 Thank you for requesting a quote, we've received your enquiry and will begin processing it shortly. We'll be in touch with your quote as soon as we can. 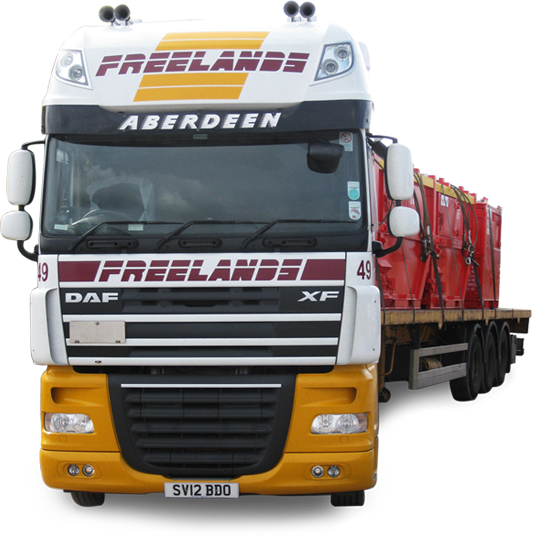 For all transport within a 30 mile radius of Aberdeen. From 3.5 to 44 tonne. 65 tonne heavy haulage, extenders and abnormal loads are available. 24 hour service, 365 days of the year. All drivers trained in ADR Hazchem. We deliver all over the UK and Europe from 1 to 27 tonne consignments. Full and part loads to all remaining parts of the UK, from 1 to 27 tonne consignments. Hotshots and weekend deliveries available. 2/3-day delivery (Certain area's next day service). crane division in the North East of Scotland. 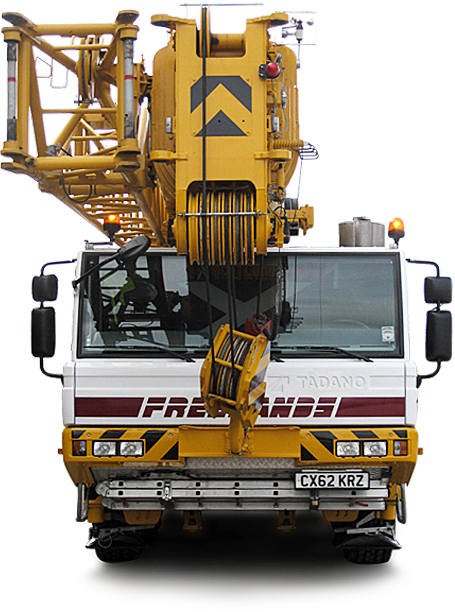 Our cranes are all fitted with mobile telescopic technology and can go over all terrains. Ranges from 25 to 70 tonne capacity. All operators are highly trained and fully qualified. We can carry out detailed risk assessments and lifting plans. If required we can also provide fully qualified banksman and Slinger. We have 3 2 axle drag trailers that increase rigid vehicle length by 20 feet. To all parts of Scotland, from 1 to 27 tonne consignments.